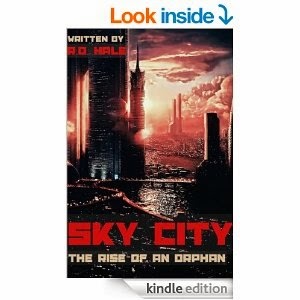 The story is set in a dystopian city in India in the year 2045 and follows the conflict; struggle and efforts of young male protagonist, Arturo Basilides and his comrades who seek to overthrow the extremist and corrupt ruling elite in a desperate attempt to save what is left of humanity. The biggest questions throughout the plot are will Arturo and his army of teenage orphans succeed to overthrow the extremists? And if so at what cost? Or will their rebellion fail? It’s a difficult thing to portray Northern English dialogue, yet Hale manages to do this in such a way it’s flawless and flows naturally alongside the plot. Although a work of fiction Hale successfully highlights some of the current conflicts that are going on in the world today with regards to social inequality, the civilisation that humans, technology and advances in medical science can create in this thought provoking fast paced Sci-Fi thriller. Hale is a master of depicting things of an unnatural nature and encouraging the reader to root for the underdog. I received this book directly from the author in return for an honest review. 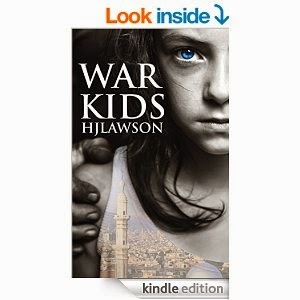 This is a compelling tale of conflict, murder, chaos, and the survival of a group of courageous children who are trapped in the civil war in Syria who try to escape to Jordan. The book depicts a number of horrifying realities of events that take the reader on an unpredictable journey through its young characters that are literally forced to leave their childhood and turn in to soldiers themselves, however the children are still naive and unaware of the political and religious ramifications of their worlds that surrounds them. There are several shifts in the narrative voice from different character viewpoints which adds to the strength of the dialogue. 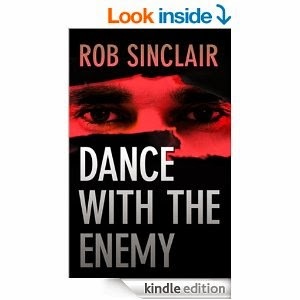 The dialogue itself was easy to follow and understandable which leaves me to conclude this is written by a very competent author. H.J.Lawson successfully manages to combine a mixture of emotions such as anger, pity and an overwhelming sense of loss for the innocent victims of stolen youth. 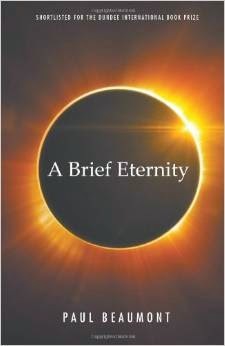 This is a taunt thought provoking book that grips the reader from the very first page to the last.